On April 5, 2019, The Montgomery County Sheriff's Office proudly graduated class A-19 from the Montgomery County Sheriff's Office Basic Peace Officer Academy. These 18 cadets went through a rigorous 21-week training program, and are now commissioned peace officers for the Montgomery County Sheriff’s Office. These Deputies will now begin the next phase of their journey in the Field Training Program. They will ride with experienced Field Training Officers who will mentor, train and instruct them on law enforcement as it’s applied in the field. Montgomery County was the third county created by the Republic of Texas on December 14, 1837. Through the years, the Montgomery County Sheriff’s Office has grown to become the seventh largest Sheriff’s Office in the State with over 500 commissioned personnel. 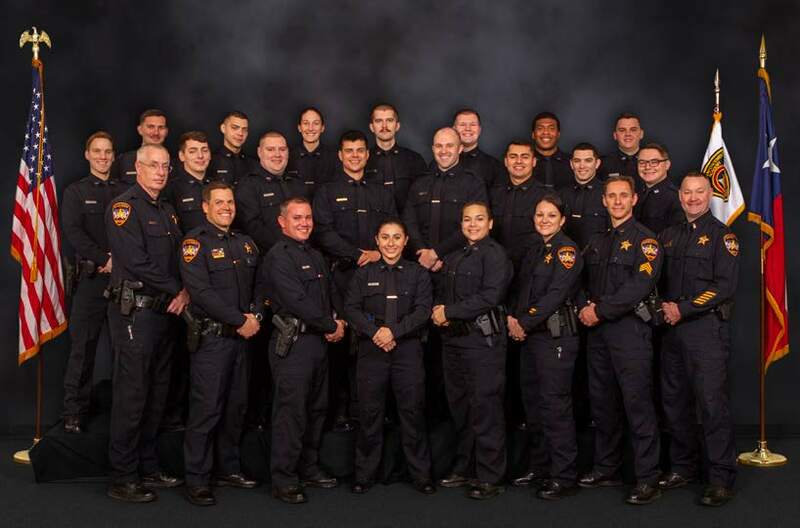 These Deputies are the newest generation in a proud lineage of Lone Star law enforcement. Great job A-19, we are honored to have you join our ranks!